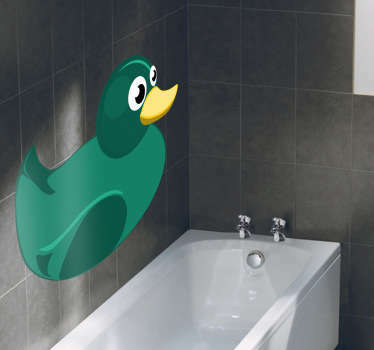 A cute collection of wall art stickers inspired by ducks. 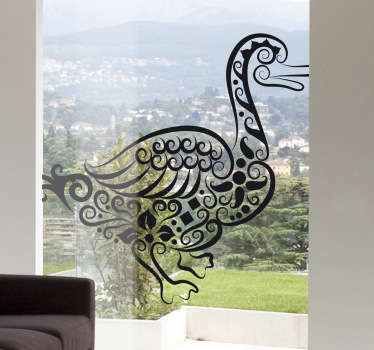 Are you looking for an original way to decorate your home? 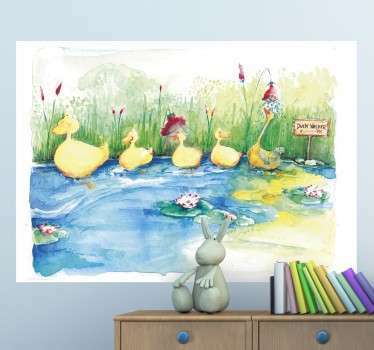 Perhaps you child loves animals? 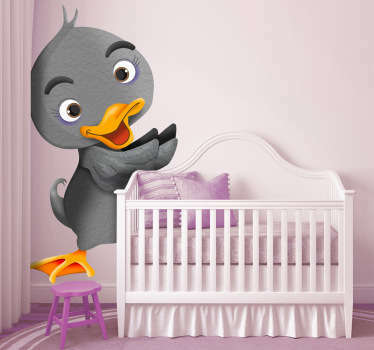 If so then why not decorate their bedroom or nursery with our adorable duck stickers! 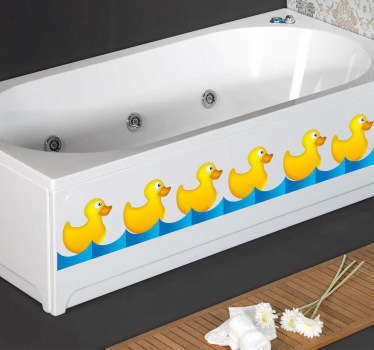 Ideal for creating a farm-yard look that they will love. 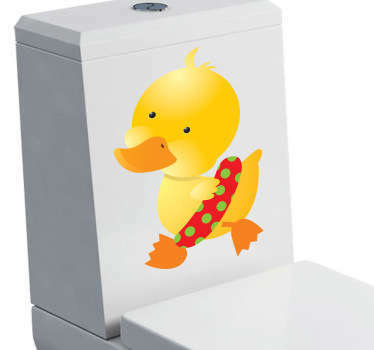 Or why not decorate your bathroom with a duck sticker for some fun at bath time!